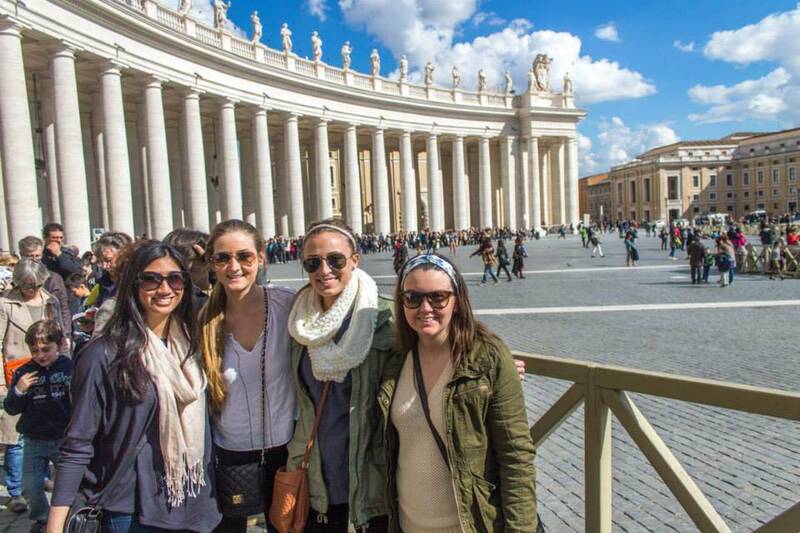 Discover the tastes, culture, and the iconic architecture of Italy. 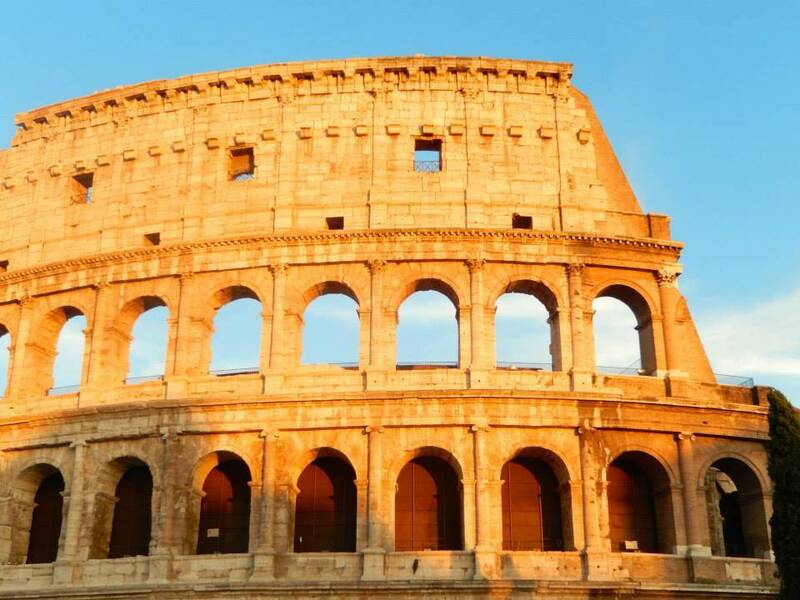 Visit the playground of the Gladiators, explore the birthplace of the Renaissance, the scenic Tuscan countryside and the leather capital of the world. PLEASE NOTE: Flights are not included in this trip. 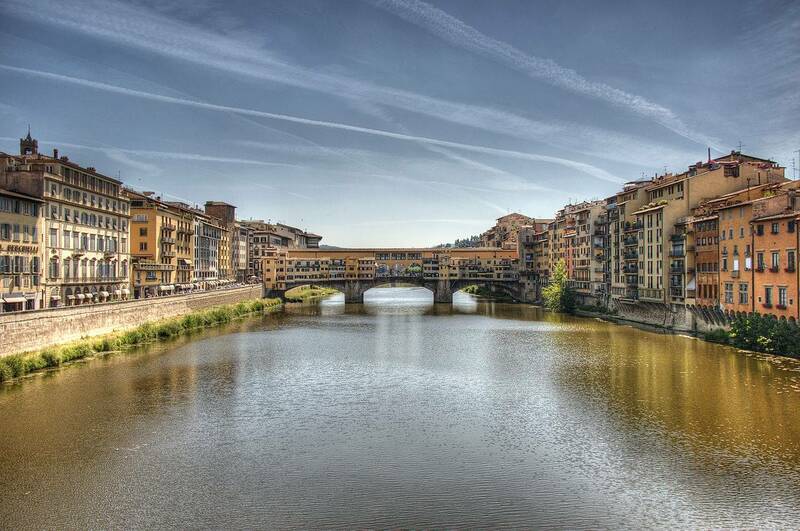 This tour meets at the accommodation on Wednesday afternoon and finishes in Florence at anytime the following Sunday. If you would like to arrive early please contact [email protected] for details and pricing. FLIGHT TIP: Please plan your flights to arrive Wednesday to Rome (check Ciampino or Fiumicino airports), and return flights from Florence (check Pisa and Bologna as well as Florence airports) on Sunday. 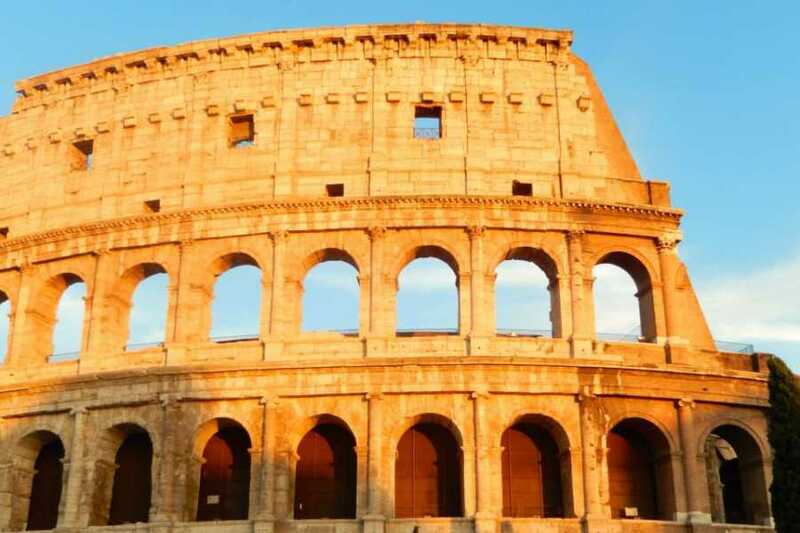 You can also buy roundtrip flights out of Rome anytime after 12pm, you will just need to train back down to Rome from Florence on Sunday. This tour meets at the accommodation on Wednesday afternoon and departs from Florence at anytime the following Sunday. If you would like to arrive early please contact [email protected] for details and pricing. Your trip leader will meet you at the accommodation on Wednesday at midday. Plan flights to arrive in Rome in the late morning. 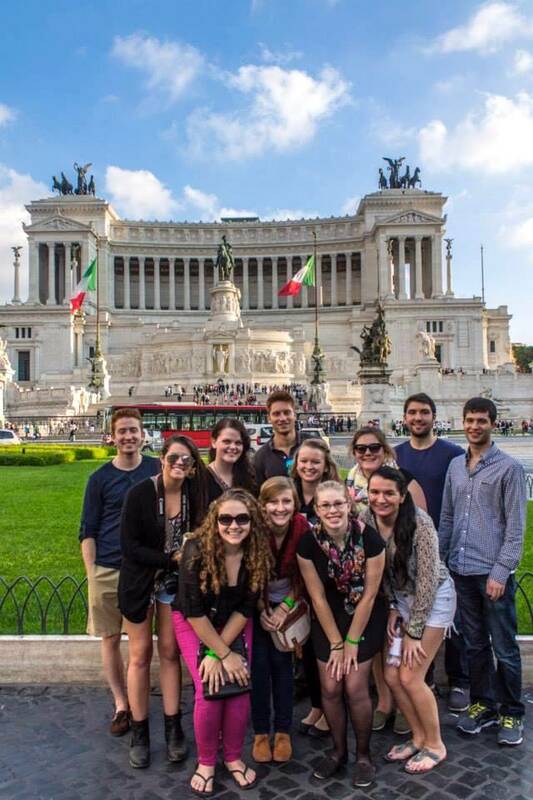 After check-in, we will spend the afternoon on a walking tour of the Roman Forum, Circus Maximus, and Colosseum. Entrance to the Colosseum will be an optional cost. We will start the evening with a ‘Welcome to Italy’ dinner in the neighborhood of Trastevere, one of Rome’s nicest and oldest districts. Meet in the lobby of our accommodation at a time detailed by your Trip Leader. Afterward, your tour leader will show you some local nightlife spots! We will start the day at the Vatican Museum and St. Peter’s Basilica. We will depart from our accommodation for the tour. 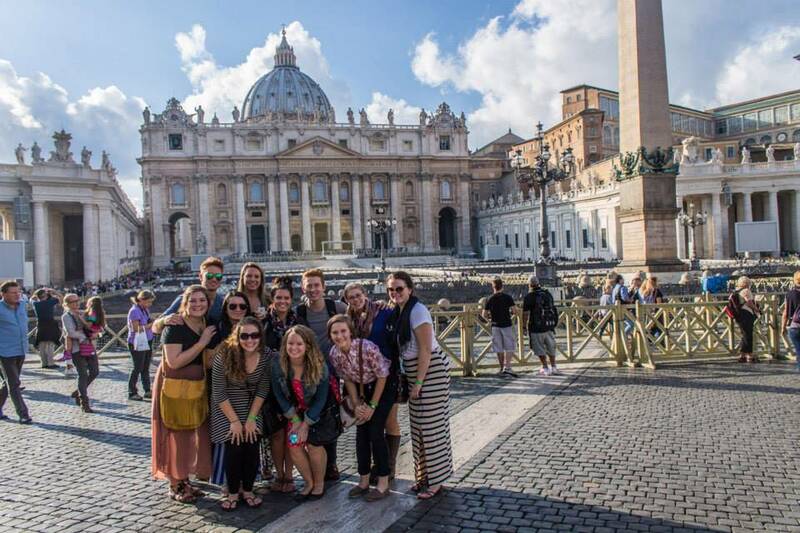 Afterward, you will have time to further explore Rome, the capital of history’s most influential empire. Consult your Bus2alps trip leader for suggestions as to where to go and how to see it. 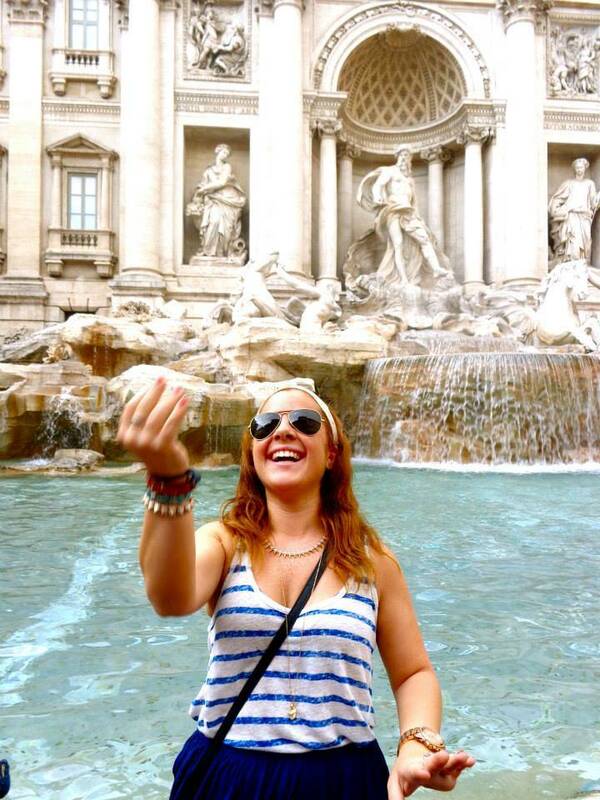 Other sights in Rome include The Pantheon, Spanish Steps, Trevi Fountain, Villa Borghese, and Piazza Navona. That night you are free to explore the culinary treats Rome has to offer. 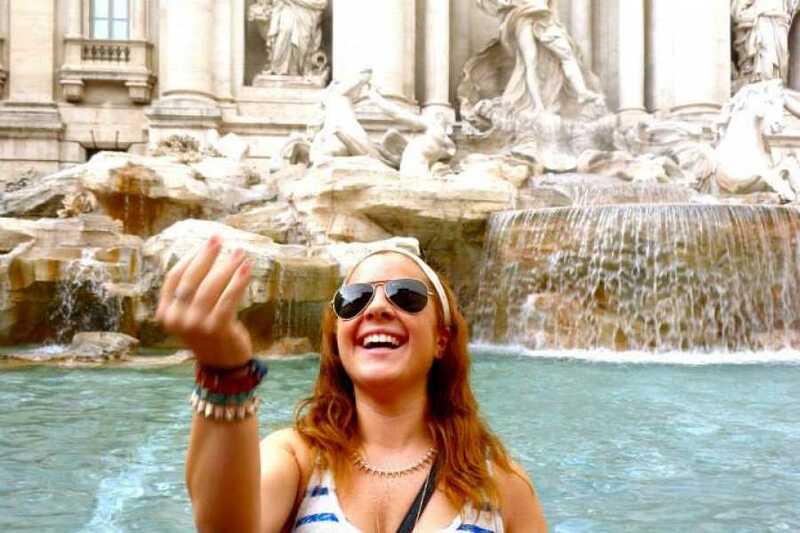 Ask your Bus2alps Trip Leader for the best recommendations for food and nightlife depending on your taste! 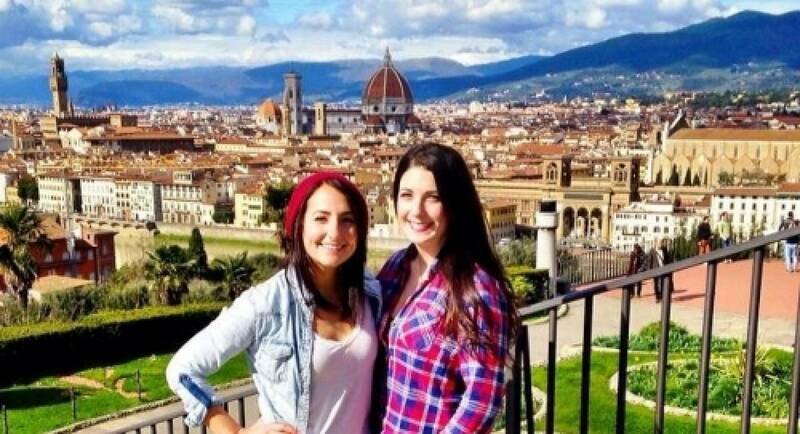 Friday we will depart Rome for Florence. After we check into our accommodation, we will show you to some local Tuscan lunch spots, followed by a walking tour of the city. Florence was a major part of the Renaissance, and home to some of Europe’s most significant buildings, paintings, and sculptures. The walking tour will bring us to the Duomo, Piazza Signoria, Dante’s Alighieri’s house, the Medici Chapel, San Lorenzo, the Ponte Vecchio, Santa Croce, Palazzo Vecchio, and the Uffizi. You will have all day free to explore more of Florence’s endless beauty. 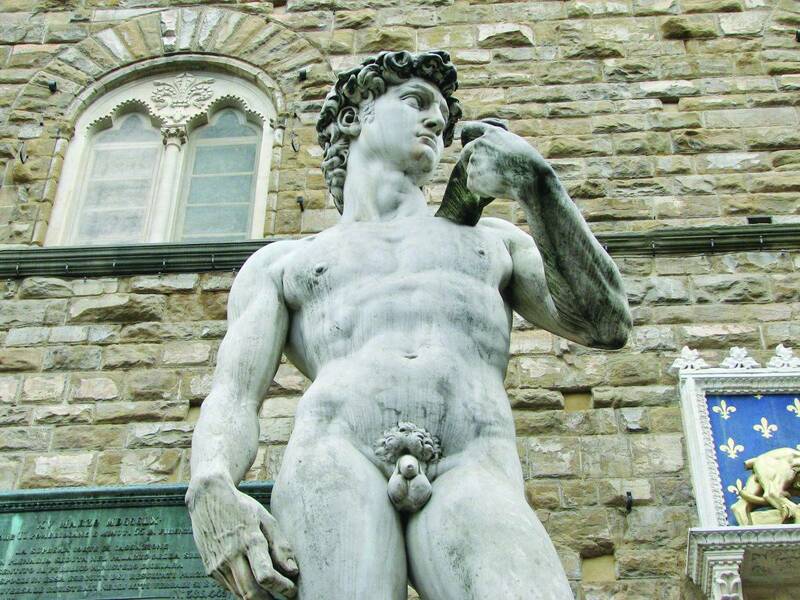 You will be able to check out Florence’s great museums and galleries, like the Uffizi, Bargello, Accademia (home of the David), Pitti Palace, Boboli Gardens, and more. Refer to your trip leader for recommendations and pricing for museum entrance. That night there will be an optional family-style dinner at our favorite restaurant, Il Gatto e la Volpe. The dinner includes several courses of Tuscan specialties and kinds of pasta. 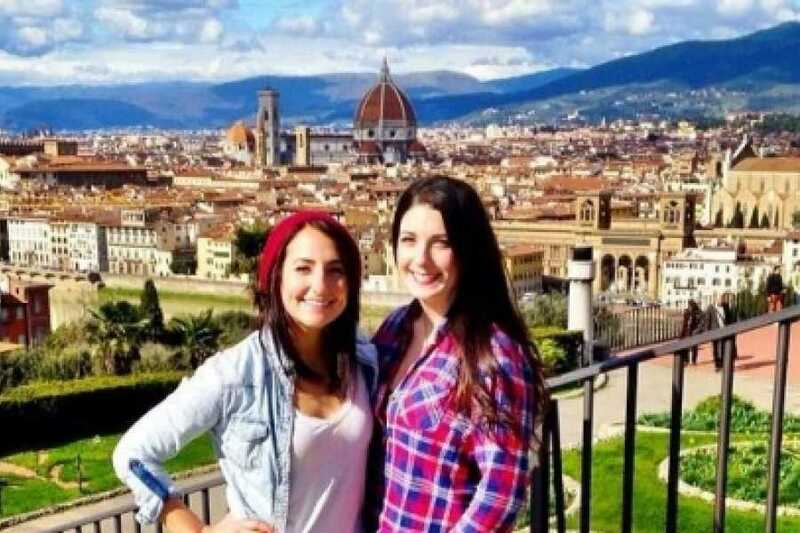 We will then head to one of Florence's best bars and show you the local nightlife. Saturday morning we will depart for our included day trip to Tuscany! 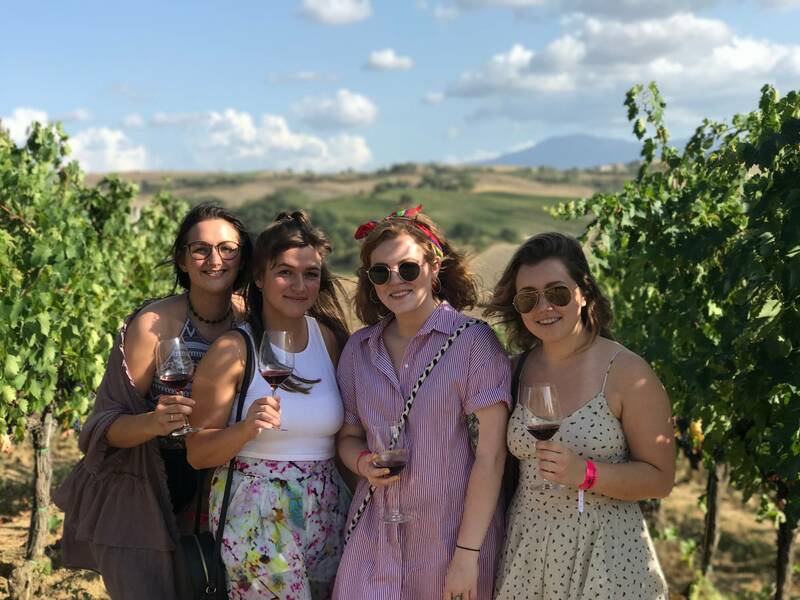 We will wind our way through the rolling hills to stop at our first vineyard so you can see how the famous Chianti wine is made along with sample 4 glasses. We will then visit the town of San Gimignano where you can taste the world's best gelato (it's won awards! ), before heading to our second winery for an included 3-course lunch and 7 glass wine tasting! 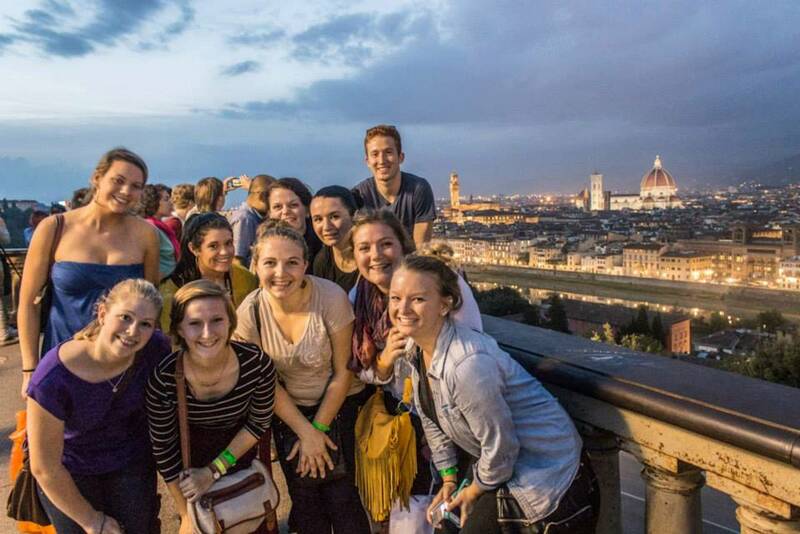 We will return to Florence around 6 PM so you can enjoy one last night out on the town. Sunday morning we check out of our accommodation. Your Trip Leader will give you directions to the airport you are flying out of. 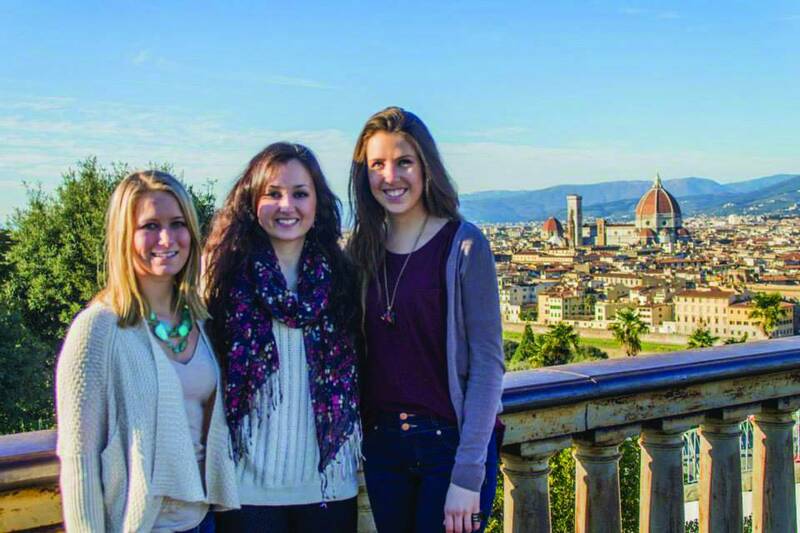 Walking Tours: The Roman Forum and historical centers of Florence are easily accessible on foot. Your walking tour will cover all major sites in these locations. 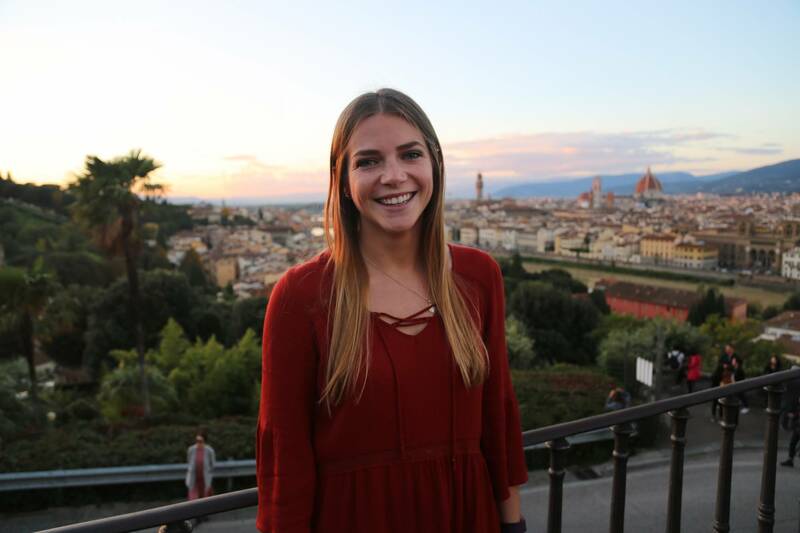 Welcome Dinner: Kick off your break in Italy and get to know your fellow travelers with a traditional chow down of fine Italian specialties. Italy is known for having some of the best food in the world. 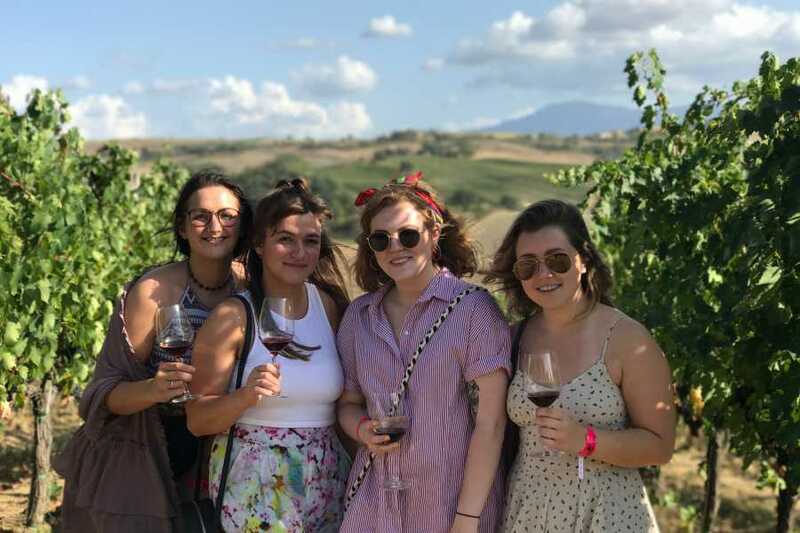 Tuscany Wine Tasting Tour: Visit 2 wineries, sample 11+ glasses of Chianti's best, visit San Gimignano and enjoy an included 3-course lunch! 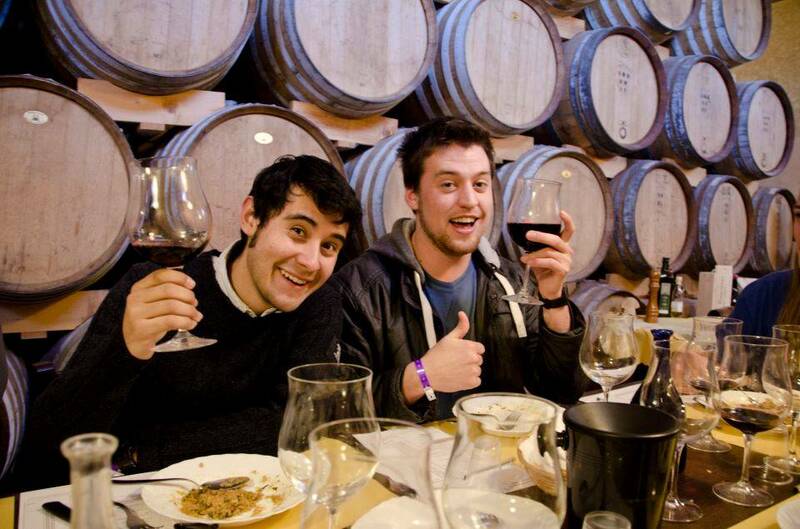 Florence Family Style Dinner: Sit down in an old Tuscan building and feast on traditional Tuscan appetizers, several different pasta dishes, and unlimited wine. 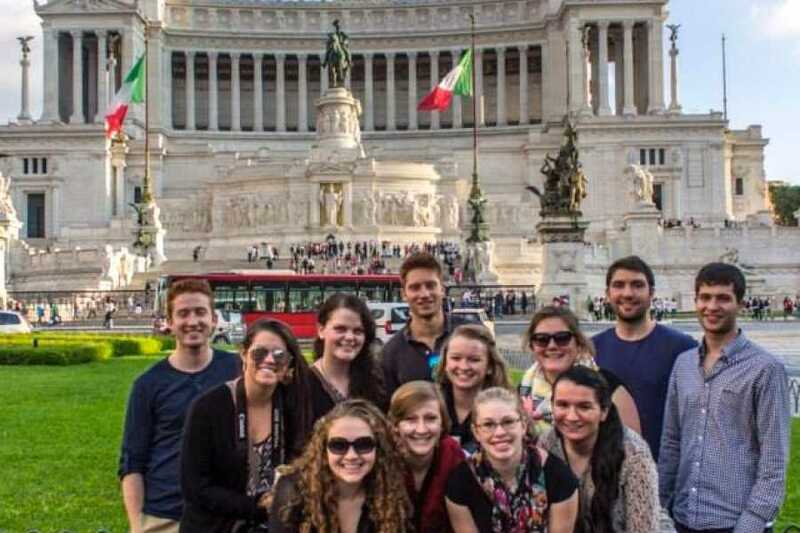 Tours, Museums: Italy is known for its Renaissance Art, Ancient History, and amazing sights. Museum and gallery prices vary.